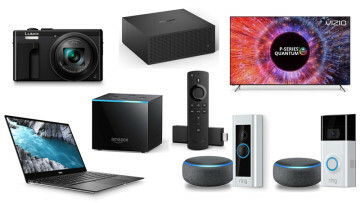 Just yesterday, we learned that Amazon is working on a number of new devices powered by its smart digital assistant, which included a subwoofer among a few others. Today, two of those purported devices have been spotted on Amazon's own storefront. 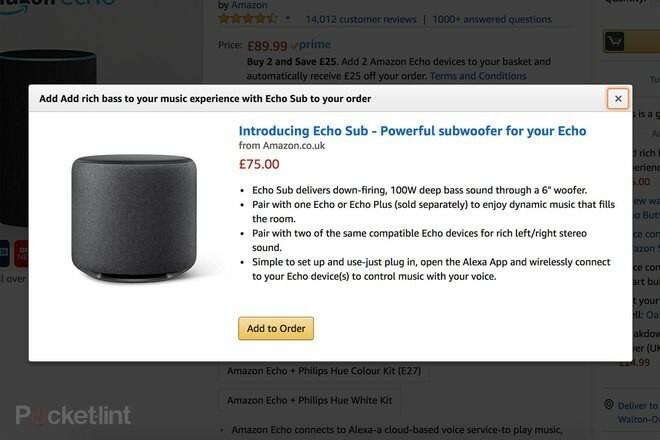 The listings, which have since been taken down, depicted a subwoofer under the name Echo Sub and an Alexa Smart Plug. The Echo Sub features a down-firing, 100W, six-inch woofer which should deliver fairly powerful sound. 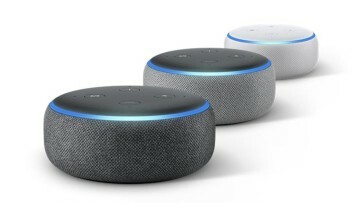 You'll also be able to pair more than one Echo Sub together and use them as a stereo set for more immersive sound in a similar fashion to what Apple allows with its HomePod smart speaker. 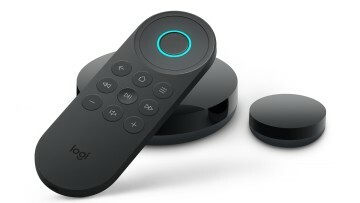 Aside from the powerful sound, it works very much like any other Echo device, so it will feel familiar to those who already own one. What's most interesting about the Sub is its £75 (roughly $100) price tag, which puts it well below Apple's offering. 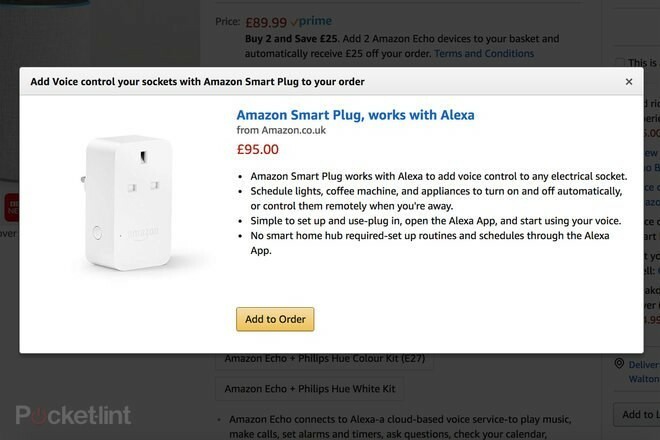 The Alexa Smart Plug, as the name indicates, is essentially a way to make electrical outlets a little smarter. Using the Smart Plug, users can use their voice to turn appliances or other devices on and off by turning off the power in a specific outlet. 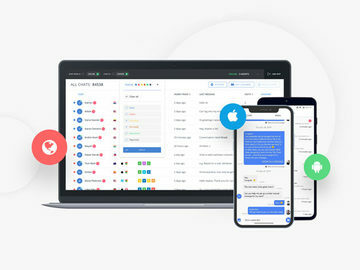 The device doesn't require a hub for controlling them, relying on the Alexa app alone. 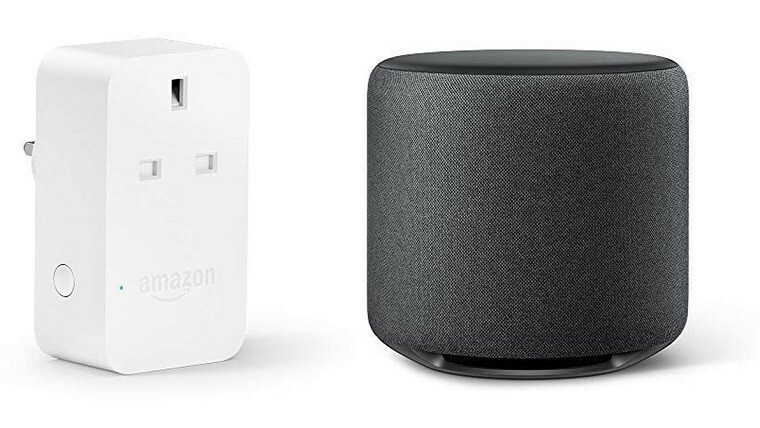 The price tag for the Smart Plug is a little steep in comparison with similar devices, however, at £95 ($125). It could be that these prices are simply placeholders, so the information should be taken with a grain of salt. 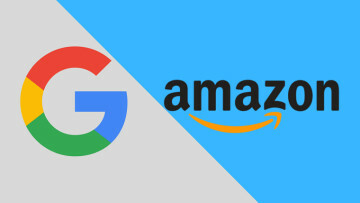 Amazon seems to be making a big push to get into people's home, as these are just two of the eight rumored devices to be coming from the retailing behemoth in an event later this month. Hopefully, we shouldn't have much longer to wait to find out all the details, including a confirmation of the price.